Bridlington Fishermen’s Calendar 2014 ON SALE NOW! Bridlington Fishermen as you have never seen them before! 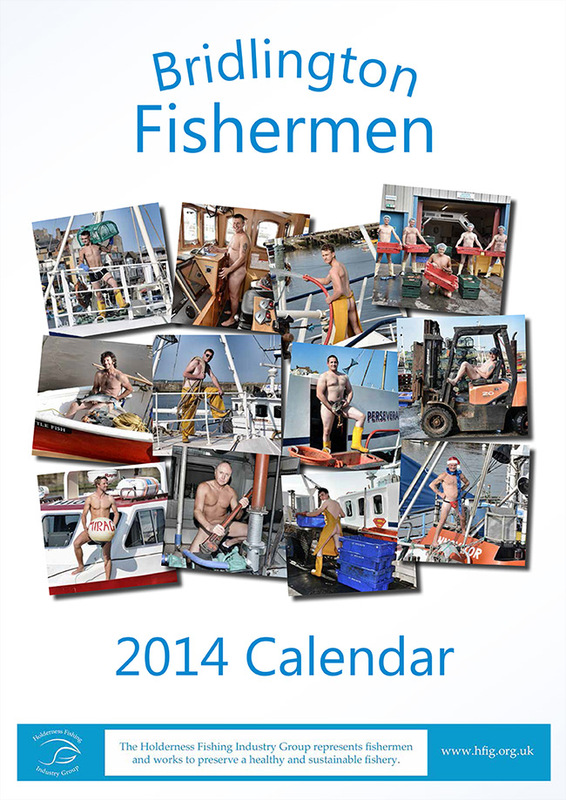 The Bridlington Fishermen’s Calendar 2014 is now available. Click below to order your copy. All proceeds will go to Bridlington RNLI, with a donation to Hornsea Inshore Rescue. Each calendar is £8.40 plus postage and packaging of £3.00. Buy now using PayPal. If you don’t have a PayPal account, you can use PayPal to pay with your credit or debit card. Barkers Newsagent, Promenades Shopping Centre. Beauty By The Park, Queensgate. Cutting Room Hairdressers, Havelock Street. Goldings Coffee House, Manor Street. Independent Shellfishermen’s Co-operative, The Harbour. The Old Ship Inn, St John’s Street. The Old Tuck Shop, Tower Street, Flamborough.